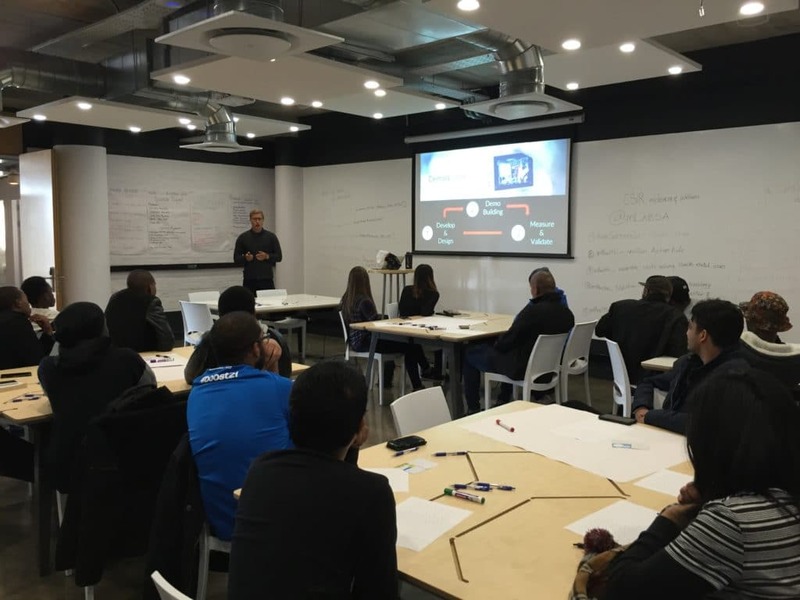 mLab Western Cape provides primarily coaching, training and ecosystem consulting services. We are based at Workshop17 as part of a larger start-up ecosystem and does not directly provide dedicated work space. Interested parties are encouraged to visit https://workshop17.co.za/va-waterfront to learn more about their shared working services.